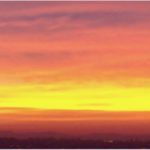 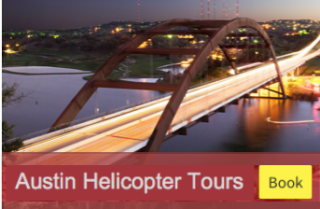 Experience Austin and the Hill Country with a spectacular view! 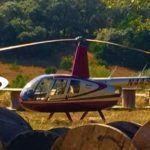 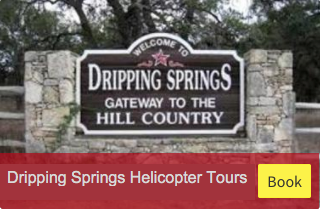 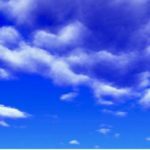 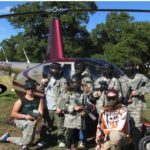 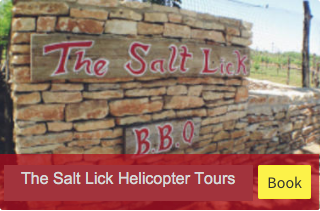 Our tour packages can be accessed from Dripping Springs, Fredericksburg, the Salt Lick or Austin Signature. 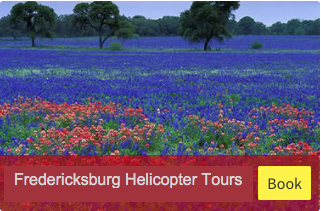 Please click on a photo below to choose the area you would like to depart from to view tour packages and pricing.